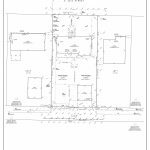 BUILDING OPPORTUNITY IN UPPER GRAND BOULEVARD – LAND ASSEMBLY. 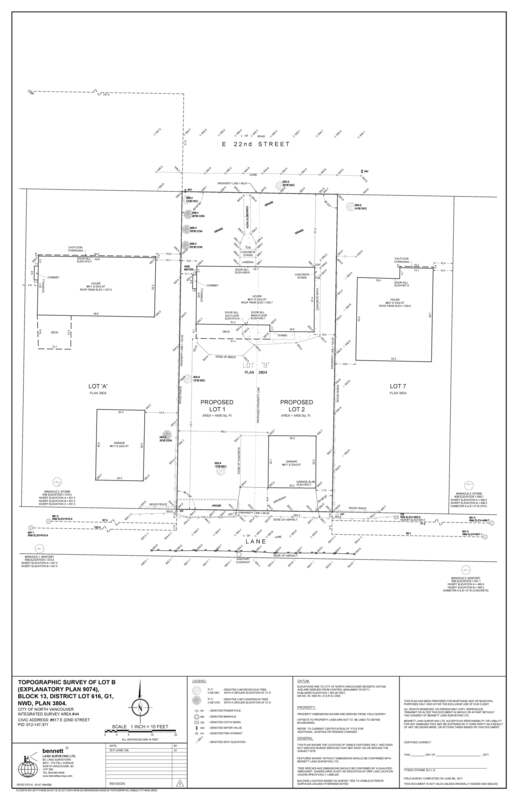 Offering a potential of 7 lots that are 28” wide x 135” deep, for a total of 3,780 SF per lot. 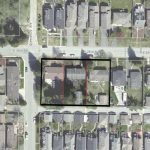 Build 2800-3000SF of south facing homes in a popular North Vancouver neighborhood. 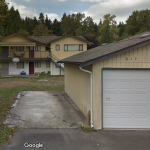 Close to amenities, highway 1, parks and the Green Necklace walking trails. 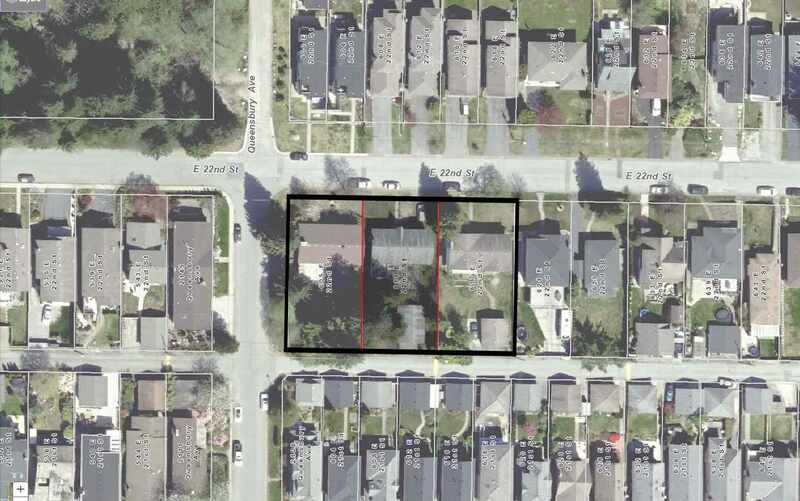 Currently 3 lots on MLS : 605 E 22nd, 611 E 22nd, 617 E 22nd for a total of 196” wide x 135” deep. 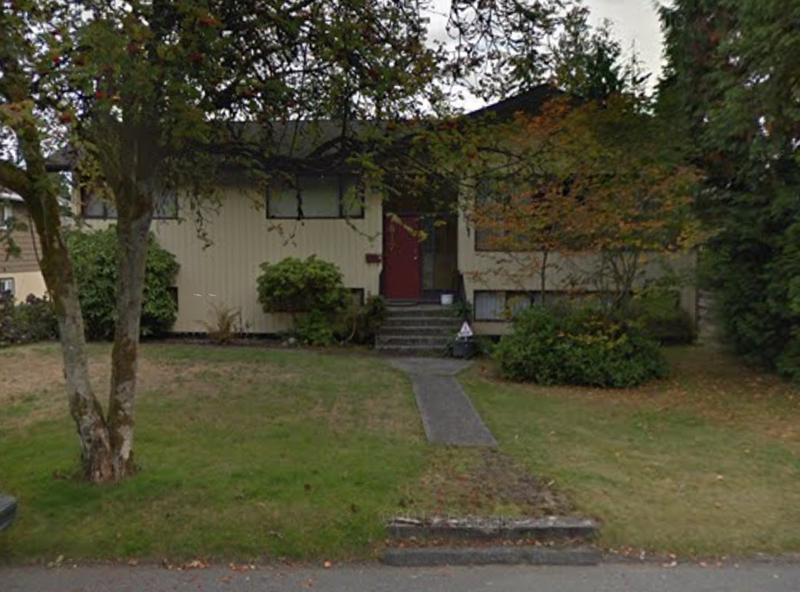 Current Rental income of $6,600 per month. 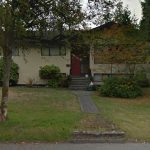 All subdivision and zoning questions to be answered by the City of North Vancouver.